Last summer this dress was worn ALOT especially whilst I was out in LA, recap/reminiscent on that outfit here. 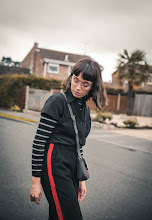 In fact it'ss quickly turning into one of those pieces which you save for the warmer months, as it immediately makes an outfit look effortless whilst 0 effort has gone in to it. 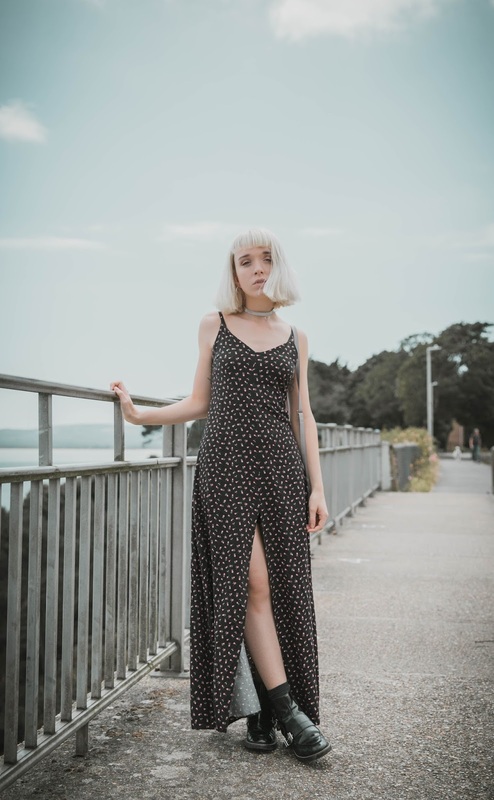 When its on the cooler side of the weather spectrum I love to layer this piece up, either with a vintage band tee or even a roll neck, if its particularly chilly. But with a trip to Florida being less than a week away this dress is one which I'm 100% taking with me, for those days when looser/flow-ey fabrics are your best friend. Because lets face it, its going to be very hot and humid. Expect a load of Florida/Miami themed posts to come your way very soon, as I'm going to make the most of every photo opportunity that comes my way.